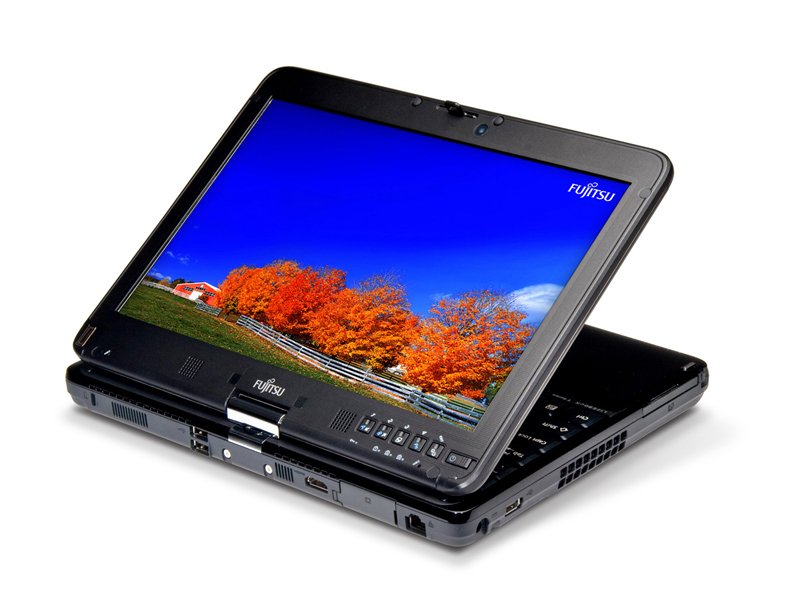 The Fujitsu LifeBook T4310 is one impressive convertible tablet. 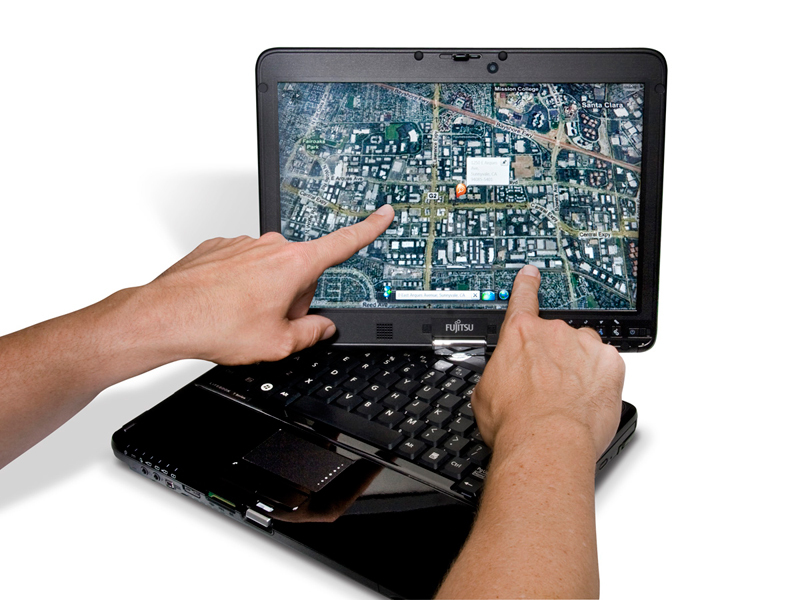 It delivers a sharp design, an excellent touch screen, and a complete feature set at a low price. It incorporates a modular bay that can accommodate an optical drive—a component missing from many tablets—or even a second battery or a removable hard drive. 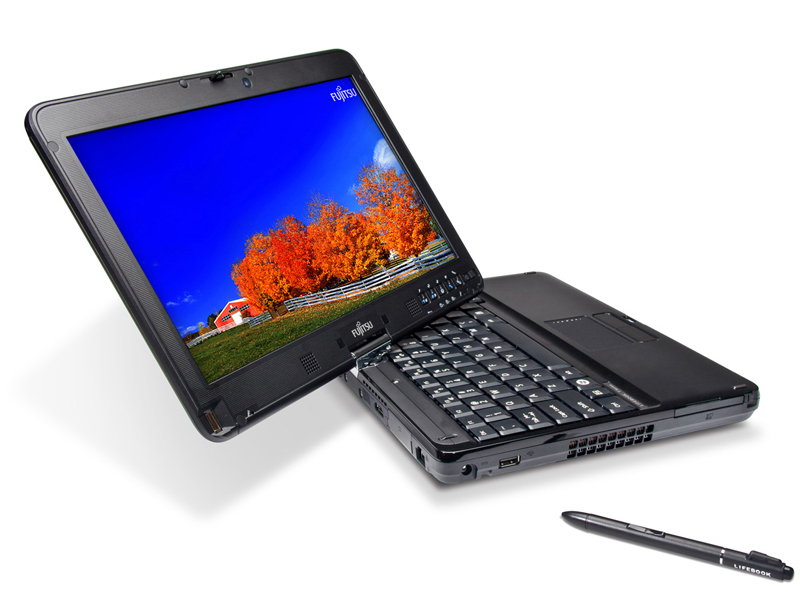 The LifeBook T4310 artfully delivers a 12-inch convertible tablet/laptop with enough power, features, and flexibility for both business and consumer use. While everyone else is getting their knickers in a twist about a tablet that Apple might be launching later this year, here’s one manufacturer that actually has launched one — Fujitsu. 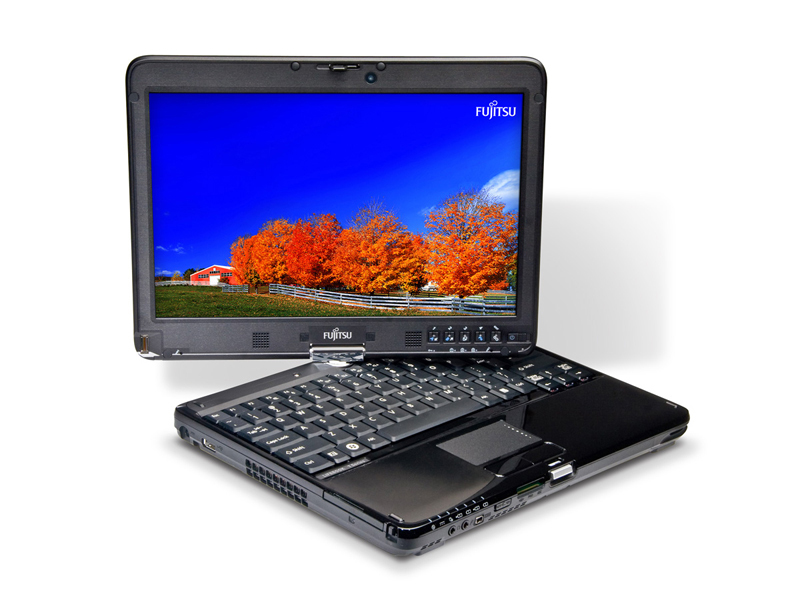 Before you get too excited, we should point out that the Fujitsu Lifebook T4310 is a Tablet PC of the old school rather than a sleek, slimline web browsing device, which means it’s effectively a traditional laptop with a screen that folds back on itself when you want to scribble on the screen. If you need a laptop first and a tablet second, then the Fujitsu Lifebook T4310 isn’t a bad choice, but it’s just too bulky to use the other way around.